Flowers and plants are a great way to spruce up any environment, from your office desk to the outside of your restaurant, and add a bit of life to your establishment. However, you can’t just pick any pot and shove a plant into it. There are a lot of factors to consider when choosing the right pot for your business, so it is important to understand them to make sure that you make the right decision. This is one of the most noticeable features of any pot. If you like to move objects around for aesthetic purposes, then considering the weight of the pot is very important. Most soil can get heavy and if you choose a large, heavy pot, then it will require a lot of effort and time to move around. In some circumstances, such as windy weather or cheeky tipsy customers, heavy pots are more beneficial than light ones. When choosing a pot, try to think about the total weight of the pot, this being the weight of the pot, soil, plant and water added together, as this will give you a good indication of how easy/difficult it will be to move. If mobility or changing the look of your establishment is a common occurrence, then consider pots made of lightweight materials or place them on castors before potting them. How Porous is the Pot? Porous containers allow air and moisture to circulate through them. Some examples of porous materials include timber, clay and unglazed terracotta. The benefit of having a porous pot is that air is allowed to circulate through the roots and the moisture evaporate out the side of the pot. This cools the plant and helps to draw out water, which prevents the plant from rotting. 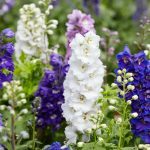 The drawback is that because of this, the plant and the pot become dry very quickly, meaning that they need to be watered regularly. This is good if you have a lot of time but if you have a busy business, then considering the porosity of the pot is important. 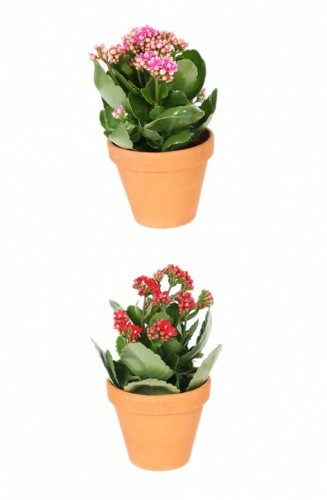 For any pot, there must be a sufficient amount of drainage holes so that oxygen is able to access the roots of the plants as well as being able to drain any excess water so that the plant doesn’t drown. Healthy plants also need some room to grow, so considering the drainage of the pot is very important. 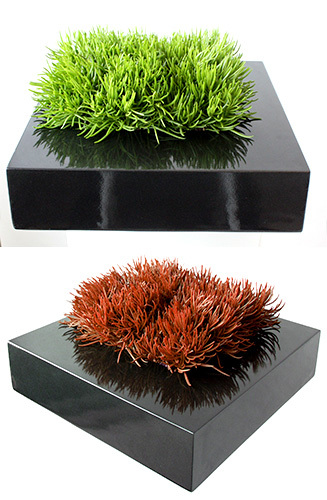 Once you have thought about all of these factors, as well as things like the cost, the aesthetic and the maintenance required, then you will be able to decide what type of pot is the right one for you and your business. 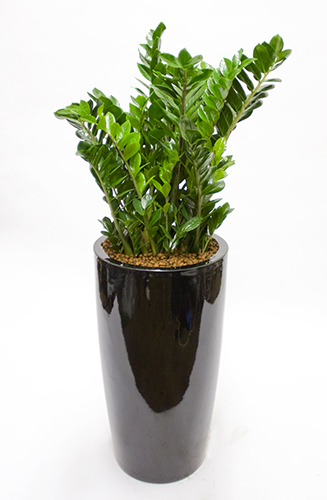 At Jungle World, we are able to provide a variety of indoor plants to suit any type of establishment. If you would like to know more about what type of pot would benefit your business, then please don’t hesitate to contact us. Call us today on 0208 968 8190 and one of our friendly members of staff will be more than happy to help with your enquiry.